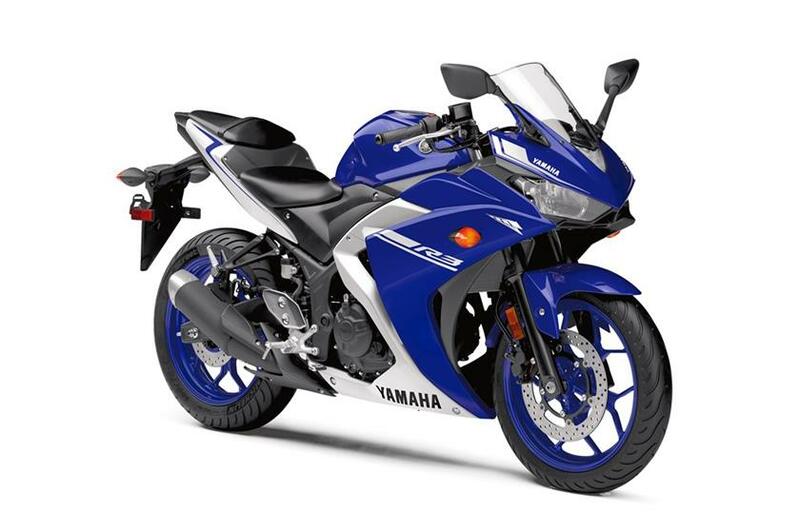 The Yamaha YZF-R3 is our favorite beginner bike for 2017. The 321cc twin cylinder engine is powerful enough for freeway duty, yet smooth and easy going so beginners can ride it with confidence. The 30.7″ seat height should be great for most riders, and the $4999 price tag isn’t too hard to swallow for such a nice machine. But most impressively, the R3 is so beautiful that experienced riders have a hard time telling it apart from its more powerful brethren. 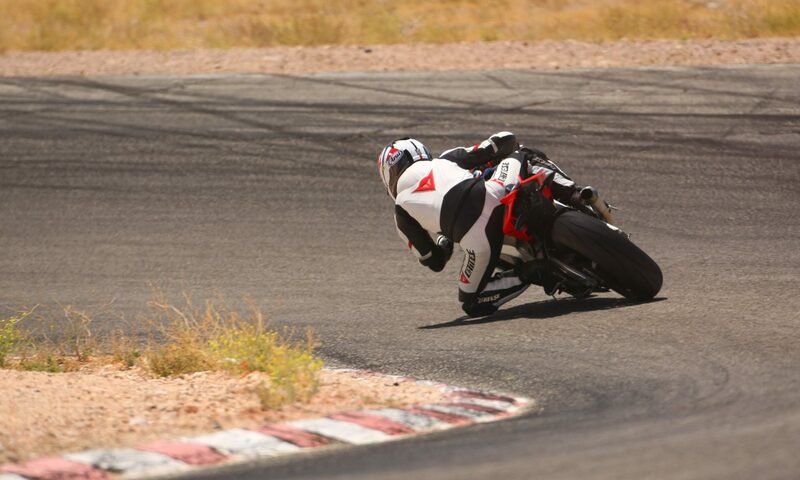 This is a bike that any beginner would be proud to ride. 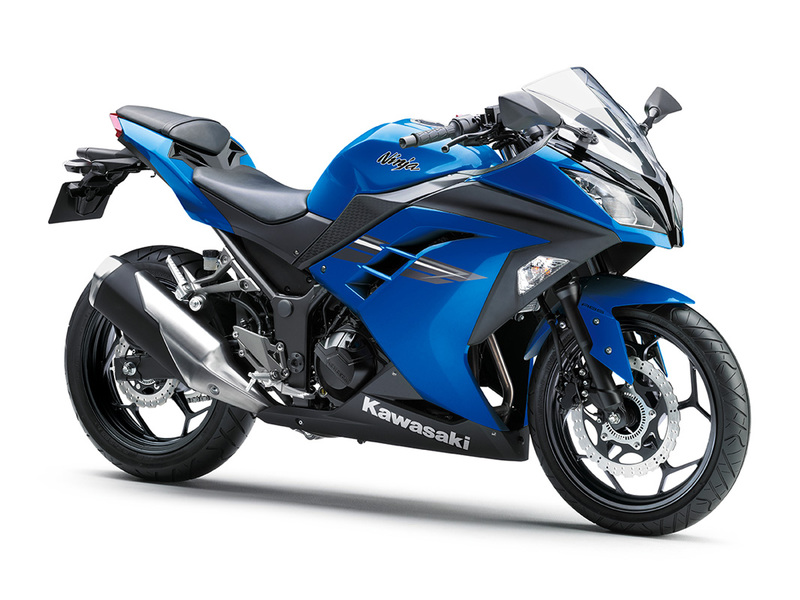 The Ninja 300 is probably the best all around beginner sportbike. It’s got the looks, the engine, the seat height, and even an ABS option. It’s proven, reliable, and has a ton of community and aftermarket support. It’s the can’t-go-wrong choice, and definitely a bike you’ll regret selling even after you’re ready to move on to something bigger. 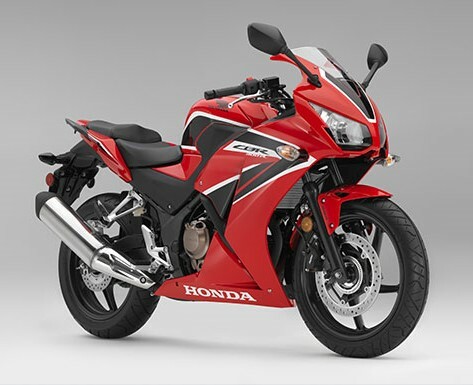 Honda has quite a few models in the beginner range, with the CBR300R being a fine choice for a new sportbike rider. It’s priced aggressively at just $4499 for the base model, with an ABS model available at $4999. The single cylinder 286cc engine might be a litle light for freeway duty (we prefer twin cylinder engines in this range), but it certainly proved to be very easy to handle during our test rides. And this being a Honda, reliability should not be a concern. 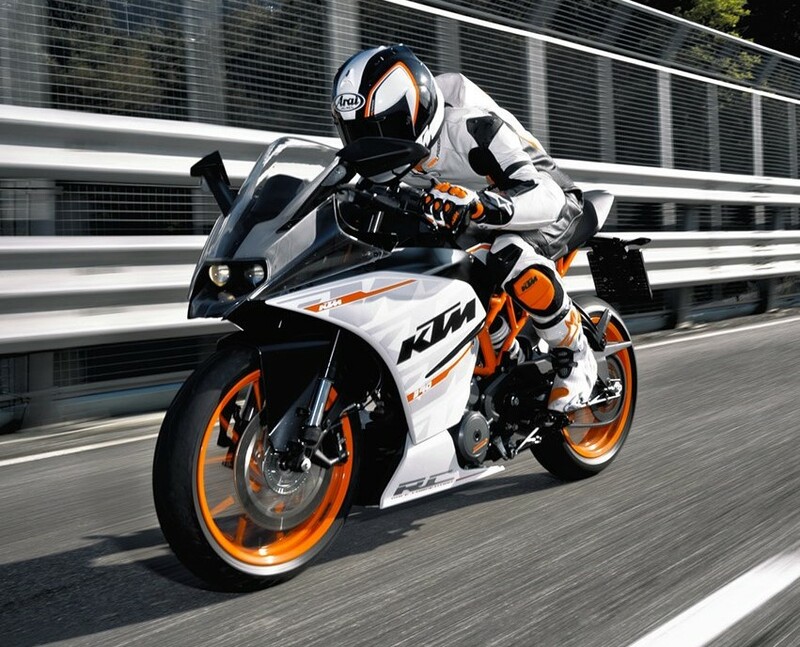 A stunner with its own dedicated race cup series, the KTM RC 390 isn’t fooling around. Its 390cc engine is aimed squarely at those who want performance out of a smaller displacement sportbike, and it’s got the looks to go with its attitude. The things that might not make it the perfect choice are its 32.3″ seat height, the small dealership network (service is important when considering a bike), and possible reliability issues (KTM isn’t known to be as reliable as its Japanese rivals). Still, it’s hard to say no to this bike if you have a KTM dealership nearby. Well looky here! 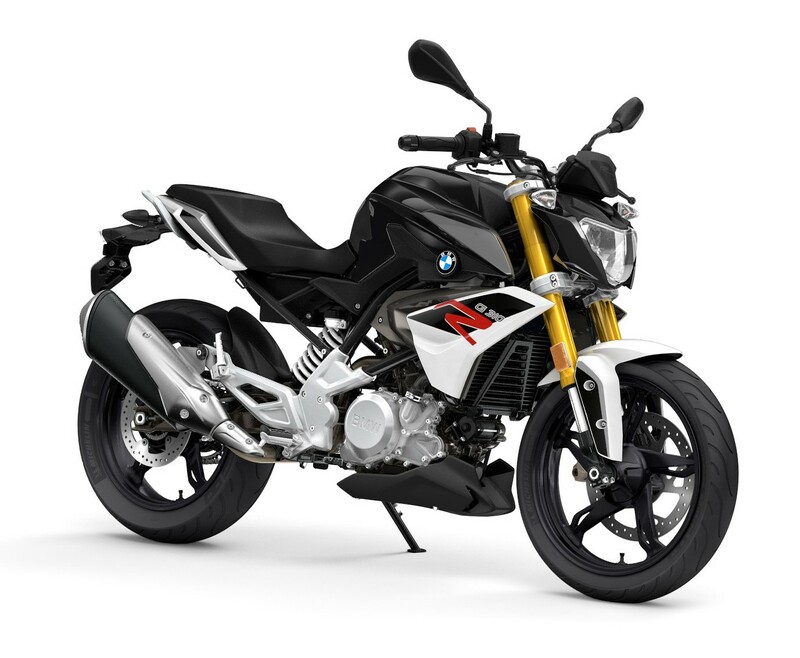 BMW has thrown itself into the beginner sportbike game with the all new G310R. It’s a naked bike that doesn’t have the full fairings of the other bikes we’ve listed here, but that might appeal to someone looking for something slightly more upright and European. The 30.9″ seat height looks just right, and it even has a slightly wider (150/60 R 17) rear tire than the 140 you see on most of its competitors. It’s too new to comment on reliability and we haven’t been able to test ride it yet, but keep an eye out at your local BMW dealer if you want to see it.